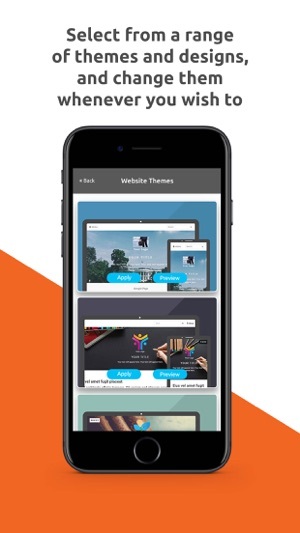 tiger.do is a Website builder for Business Or Portfolio Websites with Live Chat which lets you Build your own website with the tiger.do website builder for iPhone! You can create a free website, blog, Business Websites, Portfolio Websites or any type of website with no coding or technical skills required. 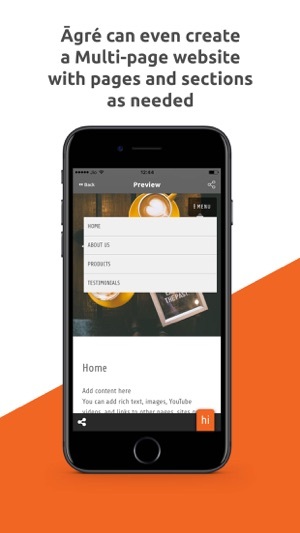 Just use the app to edit your website anywhere and from any mobile device. You Just need to chat with our bot "Āgré" and you can create beautiful websites in less than 5 minutes which are fully functional. Apart from creating your own beautiful websites you also get a Live Chat Module built onto your website which is further powered by proprietary website analytics. Whether you already have a domain or if you want to buy a new domain at the best rates or you want to choose a free domain to run your business, just install the app and get started. 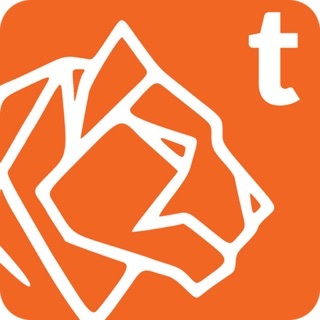 ►tiger.do is the only app you need to manage your business online. Simply Connect Your Facebook Page if you choose to, and your website will be created based on the content of your Facebook Business Page in less than 3 minutes. Edit your site’s navigation and create new pages. You can also edit, rename, rearrange, and delete pages within the app. Create a image gallery, add text, links, or YouTube videos. Take a photo with your smartphone and upload it directly on your website. 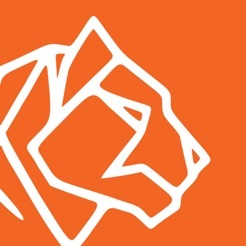 As a tiger.do user, you can see the most important statistics for your website directly from your iPhone device—like visitors, page views, and more. The design of your business or portfolio website is responsive and automatically optimized for smartphones, tablets, and desktops. Publish blog posts by creating text, photos, or galleries on your mobile device or tablet. Add categories to your posts, choose which posts to display on different parts of your website, then share them. 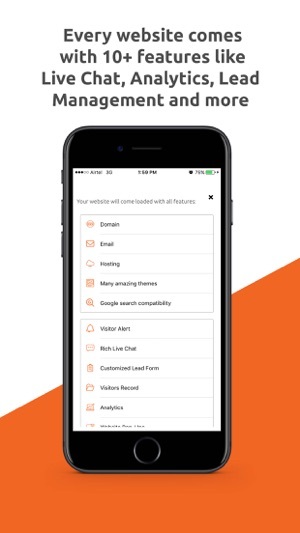 tiger.do's clear, usable interface, attractive themes, strong commerce features, mobile capabilities, and site portability earned it a seal of trust from many businesses in its closed beta itself and now we have opened our gates for everyone. So, what are you waiting for, simply download tiger.do, Chat and create your website. But before your start, we would like to inform you that tiger.do is not just a Website Builder and it comes Power Packed with all the features that your Business will ever need. 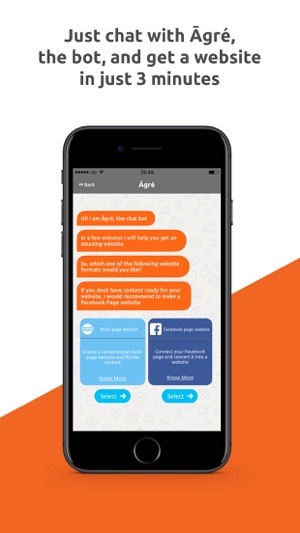 - Get instant mobile alerts the moment you have a visitor on your website. - Get information about your website visitor’s location, device, browser and past history on your website. - Make your own lead form and get it filled while you chat. - Save and download all visitor information. 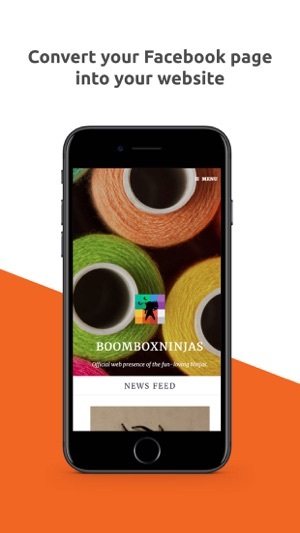 - Put Pop-ups/banners on your website : create them on your mobile and they go live on your website and gives you the ultimate platform to communicate your offers and generate more leads or sales for your business. - Integrate all your social business pages like Facebook Business Page, Twitter Profile or LinkedIn Page on your newly created website. -Manage and schedule all your social posts from the one single platform. -Track and compare your website SEO and start getting more loyal website traffic to your business. Minor bug fixes and performance optimizations to give you a truly effortless website building experience. It’s an amazing app which is so simple to use. Even a non technical person can download and create own website within minutes. It’s a complete solution for small businesses, start ups and SOHOs. The trial version gives a good experience and option to try out the app. This seems to be the easiest way to make a website without the need of any experts. Very easy to edit the website especially for Facebook pages. Hope you keep adding more themes. A very user friendly app to optimise your website! Shall definitely recommend to fellow business owners!